They are glamorous, they are popular and they are the style icon for many. Yes, you guessed it right! 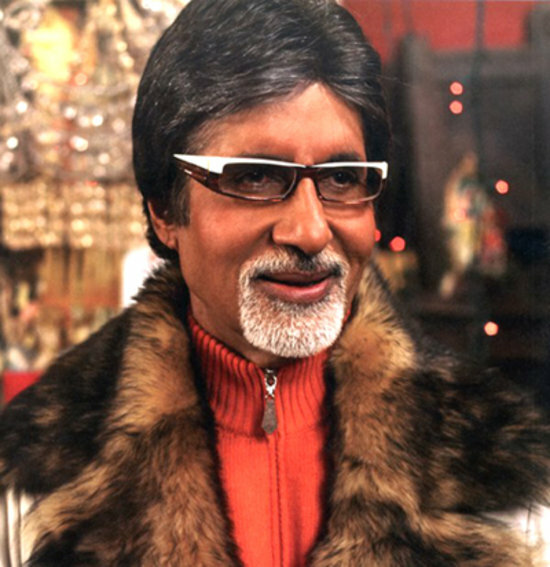 We are talking about the popular Bollywood actors, who are always found in new looks and style. Let’s start off with the actresses who always appear in their best, fashionably dressed and stylish to the hilt. Our Bollywood divas and heroes are always supposed to look stylish and larger than life. There are many actors and actresses who make awful fashion faux pas that their style eventually gets associated to looking out of place. However, there are a handful of Bollywood stars that almost never go wrong on the fashion front with their own characteristic styles and they end up creating fashion trends for the rest to follow.